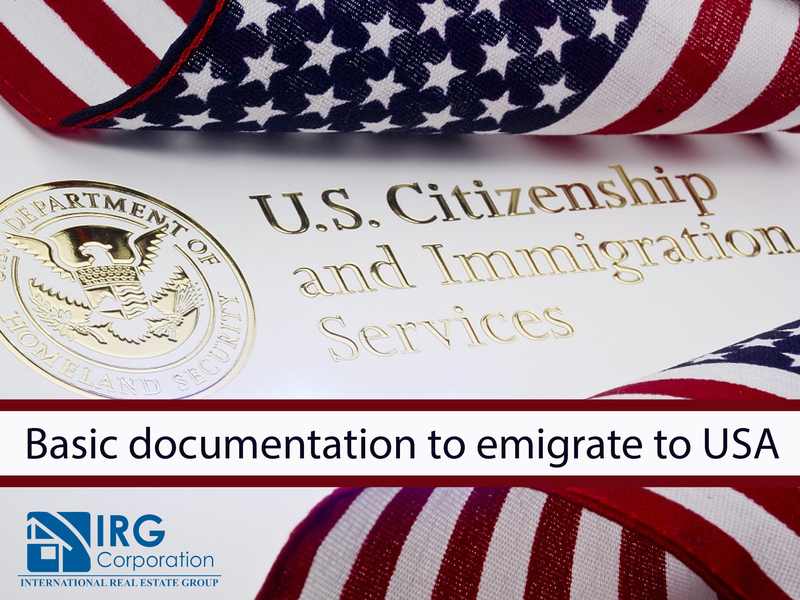 Before making any trip, either to the United States or to another specific country, it is important to present a documentation which allows you to remain legally in their lands giving you in this way all the benefits that this condition can give you as a foreigner. Depending on your country, this documentation is what accredits you as a citizen and is where your personal information is displayed, such as full names, marital status, date of birth, etc. In case you want to look for work, this point is essential, since this information is what will make employers see the different attitudes and skills you have. This reflects the work experience you have had. This point complements the aforementioned one. Primordial to be able to support all the information regarding your professional and work area because this way you certify what you reflect in the curriculum. This document represents the good behavior you have had within your country of origin giving you the assurance that you are a person who has respected the laws and will not cause any problems. All this information is important, especially for the time you want to acquire some type of loan because here reflects the ability you have to manage your economy. Although it is not absolutely necessary, it can be an advantage if you know English. This can open more doors than you think. Depending on the type of visa, either simply as a visit or as an investor. It is essential that you have this document because it is mandatory to be able to legally enter the United States. If apart from this, you need a little more information you can enter our website where through our email or phone number we will not take care of clearing any doubts you may have.